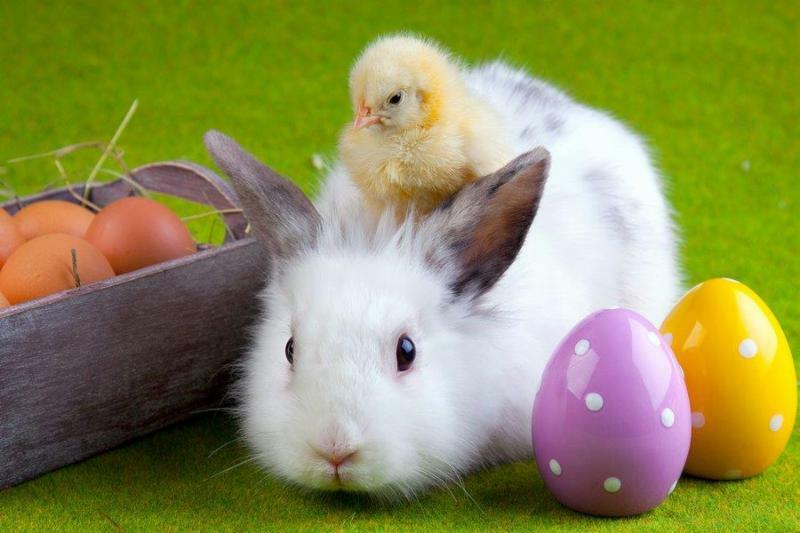 Easter is the holiday which we associate with nature rebirth - bright colors, sunshine, smiles and cheerful traditions. The date of celebration is not fixed and differs depending on the confession. Catholics celebrate it according to the Gregorian or Solar calendar. Orthodox follow Julian or lunar-solar calendar. Celebration of Easter for these two main streams of Christianity coincide just in 30%. There are only about one million people in Ukraine, who are Catholics, usually these are citizens of Polish ancestry who lived mainly in the central and western regions, they will be celebrating Easter on April 21st this year. 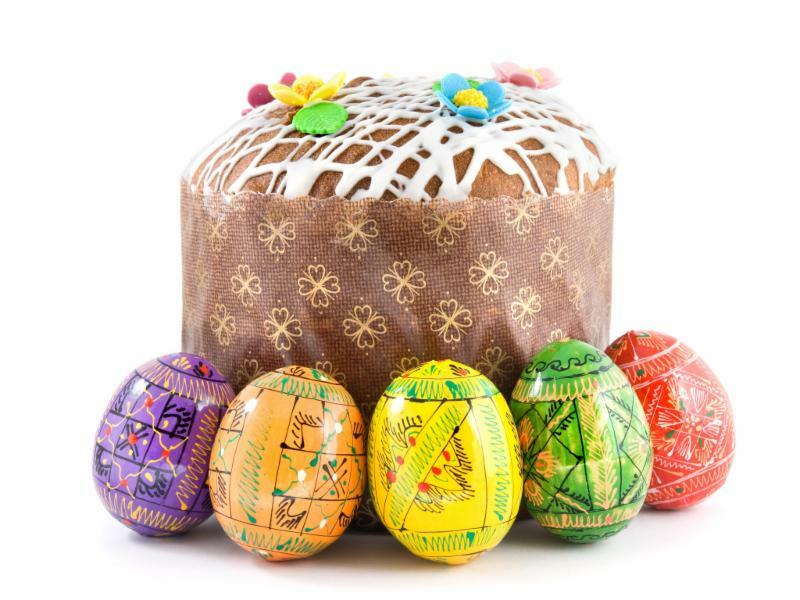 Most of Ukrainians are Orthodox and will be celebrating Easter on April 28th. Pysanky (painted eggs) is also something special. This is what even children and adults can and like to do together. They simply take markers or brush and paint anything they want on eggs. Usually, these are bright pictures of spring, sun, trees, flowers, animals, some ornaments or anything that could come to a child's mind. Adults also take part in this entertainment as this is such a great opportunity to feel like a kid again. To dye Easter eggs naturally, Ukrainians often use yellow onion peels and beet juice. 7 weeks preceding Easter is the time for traditional fast. This way traditionally abundant Easter dinner gets even more special. Many people visit church services at night and early on Sunday morning. They bless their eggs, Paskhas and each other, saying "Khrystos Voskres", traditional reply is "Voisitnu Voskres". It is common to exchange baskets with tasty food or symbolic toys. May all the blessings in the world be showered upon you and fill your life with delight, happiness and peace. May your friends and family in Ukraine have a peaceful Easter.